Michael Namikas spent the first eighteen years of his life in a suburb of Los Angeles, California. 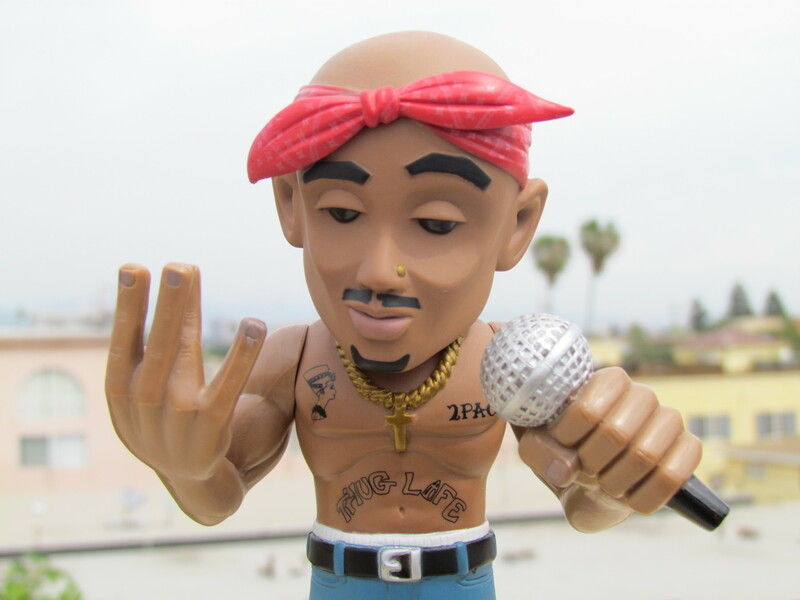 Thanks to his extremely open-minded mother, he was exposed to Hip Hop classics like De La Soul’s 3 Feet High and Rising, Dr. Dre’s The Chronic, and 2pac’s Strictly 4 My N.I.G.G.A.Z… early on in his adolescence. Upon graduating from high school, Michael moved to New York City, where he studied history before becoming an attorney. After twelve years in the Big Apple, Michael moved back to Los Angeles, where he currently lives with his wife and dog. Hip Hop music has been an important part of Michael’s life for over twenty-five years. 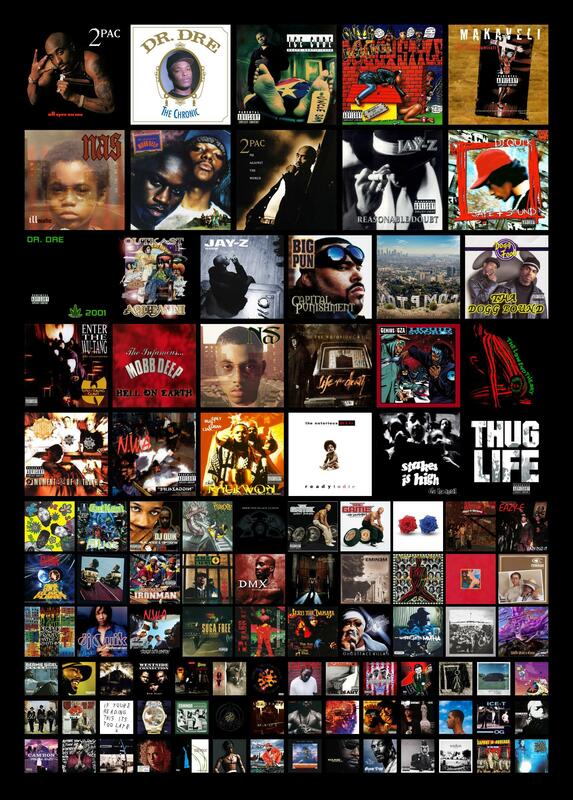 (Here you will find a collage of some of his favorite Hip Hop albums.) Michael is the editor of Ronald “Riskie” Brent’s artistic autobiography, Art is My Life – The Streets, Tupac, Death Row Records, and Now, and is currently writing an exhaustive listener’s guide devoted to the music of Tupac Shakur, the first volume of which will be published in 2018. You can follow Michael on Twitter and Reddit.